PACCAR Achieves Strong Quarterly Revenues and Profits - DAF Trucks N.V.
Second quarter net sales and financial services revenues were $4.70 billion, compared to $4.41 billion in the second quarter of 2016. PACCAR earned net income of $373.0 million ($1.06 per diluted share) in the second quarter of this year compared to net income of $481.3 million ($1.37 per diluted share) in the same period last year. PACCAR earned adjusted net income (non-GAAP) of $371.7 million ($1.06 per diluted share) in the second quarter of 2016, excluding a favorable, non-recurring $109.6 million adjustment related to the European Commission (EC) settlement. PACCAR reported net income of $683.3 million ($1.94 per diluted share) for the first six months of 2017. The company reported a net loss of $113.3 million ($.32 per diluted share) in the first six months of last year. PACCAR reported adjusted net income (non-GAAP) of $719.7 million ($2.05 per diluted share) in the first six months of 2016, excluding an $833.0 million non-recurring charge for the EC settlement. Net sales and financial services revenues for the first six months of 2017 were $8.94 billion compared to $8.71 billion last year. Consolidated net sales and revenues of $4.70 billion. Net income of $373.0 million. Truck, Parts and Other gross margins of 14.6 percent. Record PACCAR Parts revenues of $823.1 million. Record PACCAR Parts pre-tax income of $152.4 million. Financial Services pre-tax income of $63.0 million. Manufacturing cash and marketable securities of $3.00 billion. Quarterly cash generated from operations of $574.7 million. Record stockholders’ equity of $7.50 billion. Consolidated net sales and revenues of $8.94 billion. Net income of $683.3 million. PACCAR Parts pre-tax income of $304.1 million on revenues of $1.61 billion. Financial Services pre-tax income of $120.3 million. Medium-term note issuances of $950.5 million. PACCAR Parts achieved record quarterly revenues of $823.1 million in the second quarter of 2017, nine percent higher than the $756.4 million achieved in the same period last year. Second quarter 2017 pre-tax profit was a record $152.4 million, 14 percent higher than the $133.4 million achieved in the second quarter of 2016. PACCAR Parts first half 2016 revenues were $1.61 billion, compared to $1.48 billion for the same period last year. PACCAR Parts achieved pre-tax profit of $304.1 million in the first six months of 2017, compared to $268.0 million earned in the first six months of 2016. PACCAR’s excellent long-term profits, strong balance sheet, and intense focus on quality, technology and productivity have enabled the company to invest $6.2 billion in capital projects, innovative products and new technologies during the past decade. “Capital of $375-$425 million and R&D expenses of $250-$270 million are being invested this year in new product development, enhanced manufacturing facilities and aftermarket support programs,” said George West, PACCAR vice president. 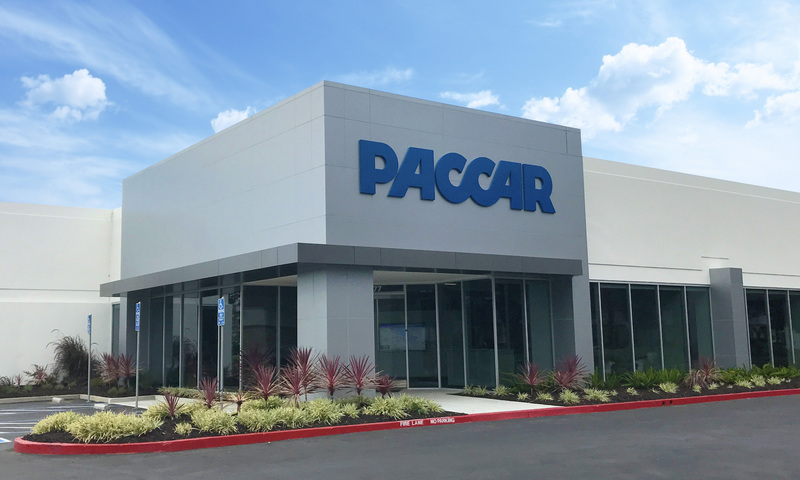 PACCAR’s Dynacraft division will construct a new 130,000 square-foot manufacturing facility in McKinney, Texas in 2018. Dynacraft manufactures high-quality components and subassemblies, such as battery cables, doors and air conditioning modules for Kenworth and Peterbilt trucks. The Dynacraft facility will support Peterbilt’s operations in Denton, Texas and manufacture PACCAR’s 20,000 lb. front axle for installation in Kenworth and Peterbilt Class 8 vehicles in North America. The PACCAR engine factory in Columbus, Mississippi has been honored by Quality Magazine as the 2017 Quality Plant of the Year. The factory earned the award for its implementation of best-in-class quality processes to produce industry-leading PACCAR MX-13 and MX-11 engines. Quality Magazine cited the PACCAR engine factory’s commitment to continuous improvement, employee engagement, Six Sigma, industry benchmarking and technology as key factors in the facility’s achievement. “We are proud to be recognized for our quality PACCAR engines and optimized manufacturing processes,” said Lance Walters, PACCAR engine plant manager. 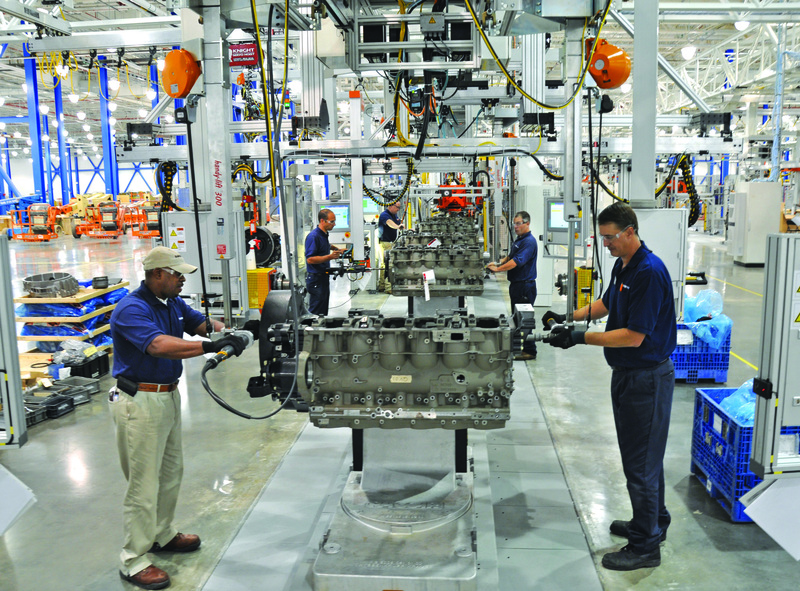 “PACCAR continues to innovate through continuous improvement and a collaborative working environment.” The PACCAR engine factory has won several certifications and industry honors in prior years, including ISO/TS16949 certification for its quality management system and Frost & Sullivan Manufacturing Leadership awards for the last three consecutive years. PACCAR will hold a conference call with securities analysts to discuss second quarter earnings on July 25, 2017, at 9:00 a.m. Pacific time. Interested parties may listen to the call by selecting “Q2 Earnings Webcast” at PACCAR’s homepage. The Webcast will be available on a recorded basis through August 1, 2017. 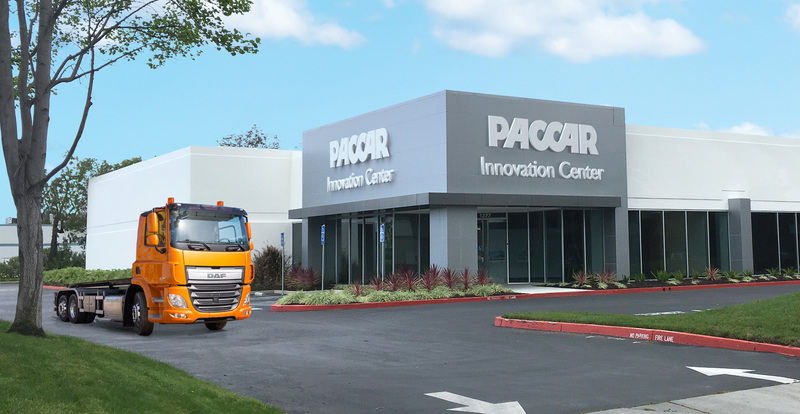 PACCAR shares are listed on NASDAQ Global Select Market, symbol PCAR. Its homepage is www.paccar.com.